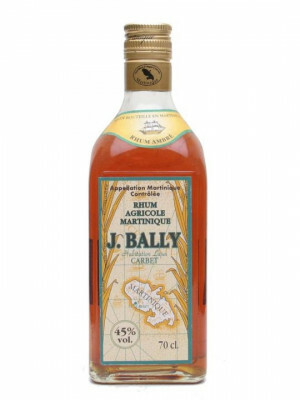 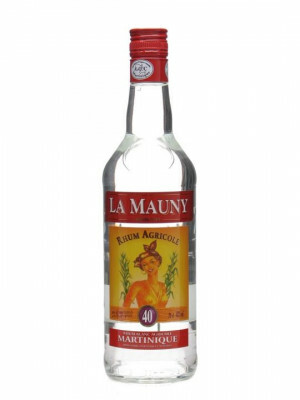 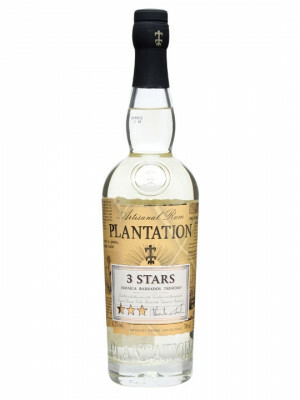 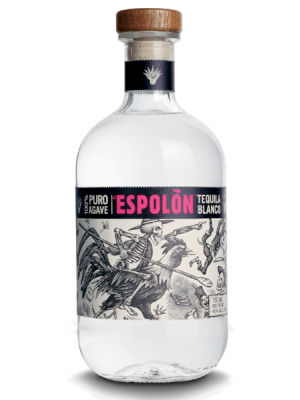 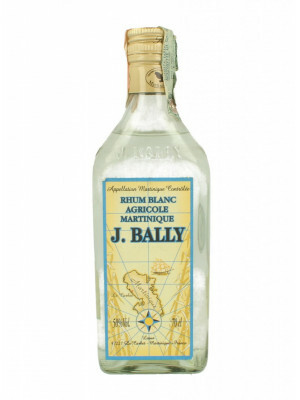 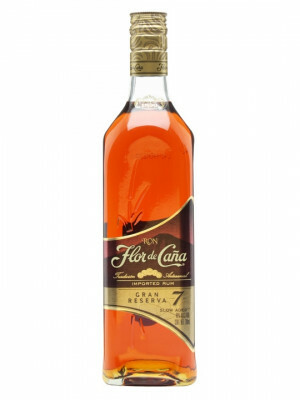 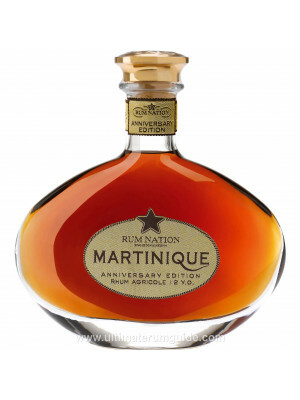 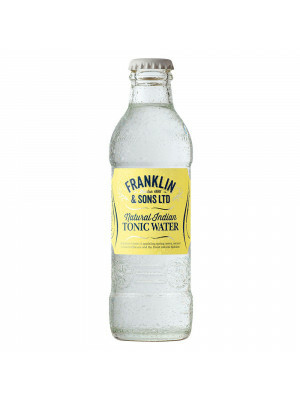 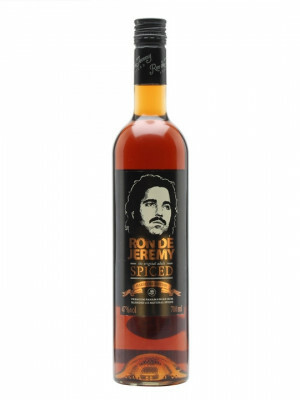 If you're looking to buy rum online, Spirit Store has a fantastic range to choose from. 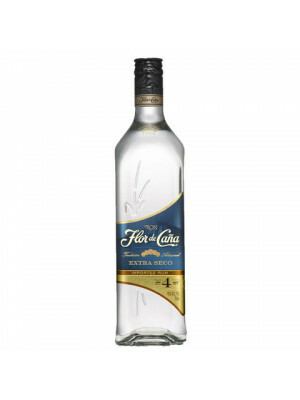 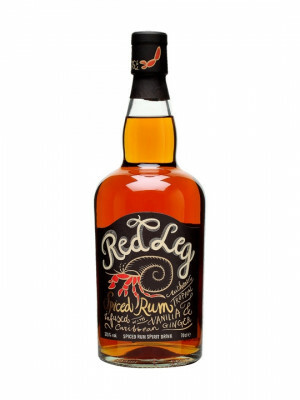 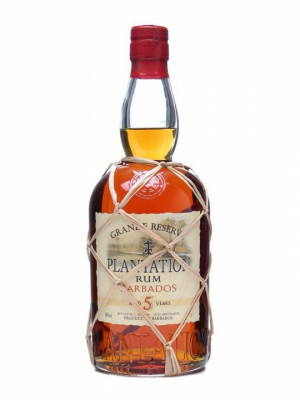 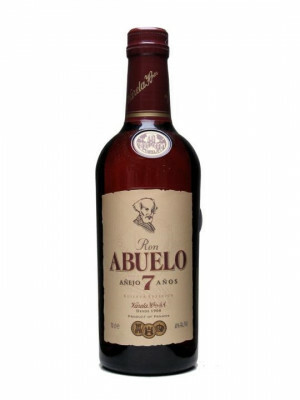 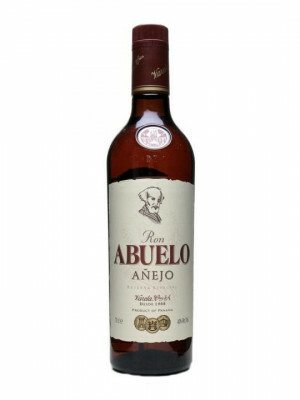 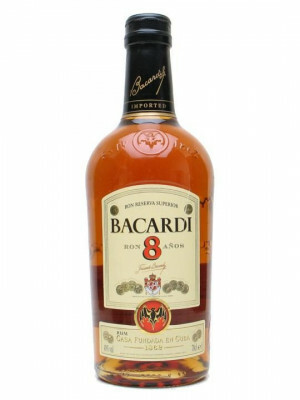 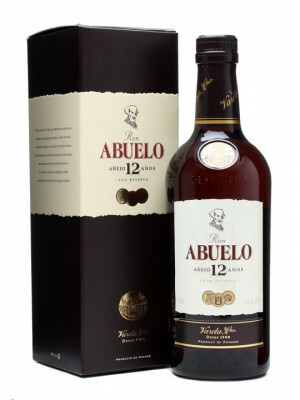 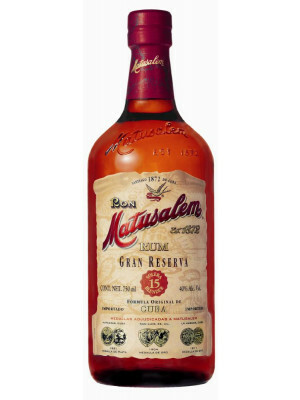 We’ve got a great selection of the best spiced rum, dark rum and white rum online at great prices. 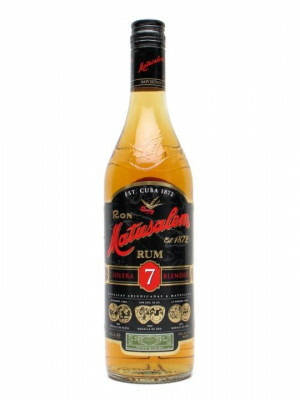 We have rum from classic brands, including Kraken Black Spiced Rum, Gosling Black Seal and Sailor Jerry - plus a selection of premier rums from El Dorado, Plantation, Diplomatico Reserva and more. 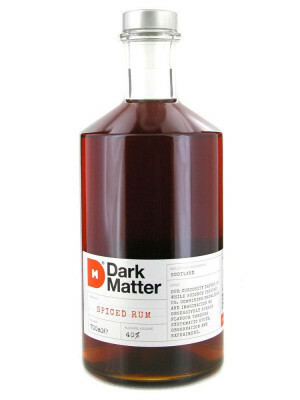 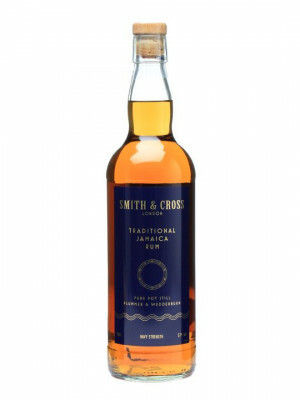 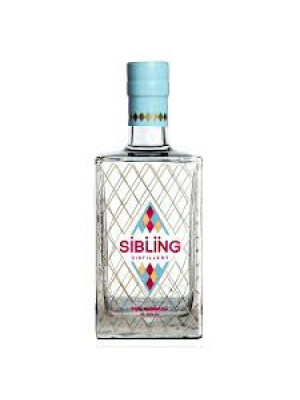 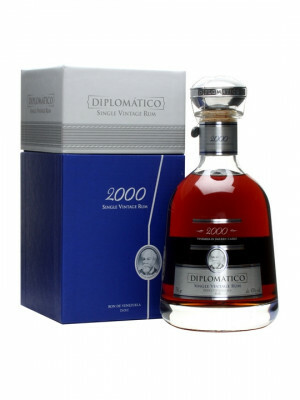 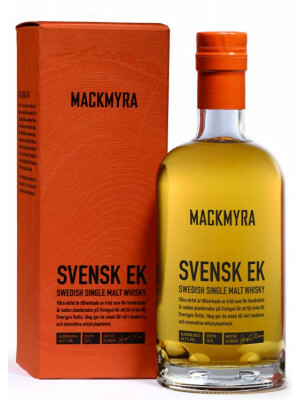 We also stock speciality and expensive rum for those looking to buy somebody a gift or incorporate some added luxury into their cocktails.